This hymn is by Sage Patanjali, author and compiler of the famous yogasuutra. 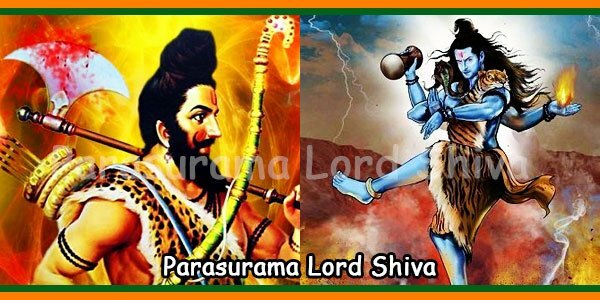 Once upon a time, according to the story of the origin of the Nandi hymn, the holder of Shiva does not allow Patanjali Muni to receive the Darshan of Lord Shiva (Nataraja of Chidambaram). 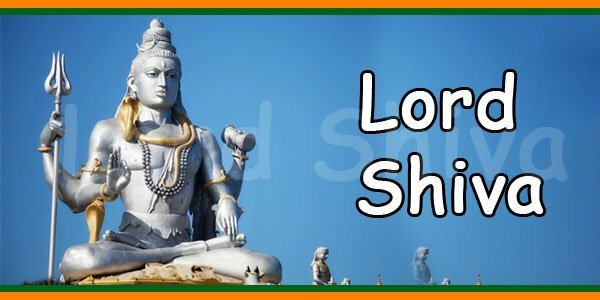 To reach Lord Shiva, Patanjali, mastering the grammatical forms, spontaneously composed this prayer in praise of the Lord without using an extended syllable (`diirgham ‘),) to make fun of Nandi. 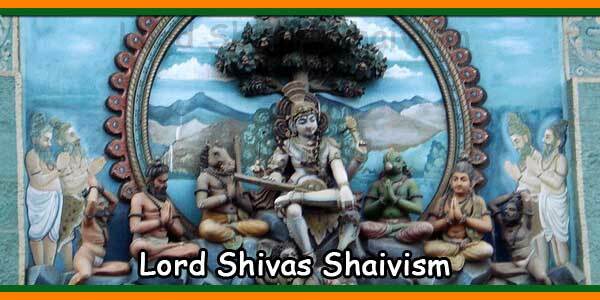 Shiva rejoiced quickly, gave Darshan to the devotee and danced to the rhythm of this song. The place where this incident would have occurred is Chidambaram (also known as Thillai), located about 100 kilometers from Chennai, Tamil Nadu, India. It is considered one of the most sacred places in India. In this temple, which has a gold covered roof, Lord Nataraja is present in the form of a cosmic dance. 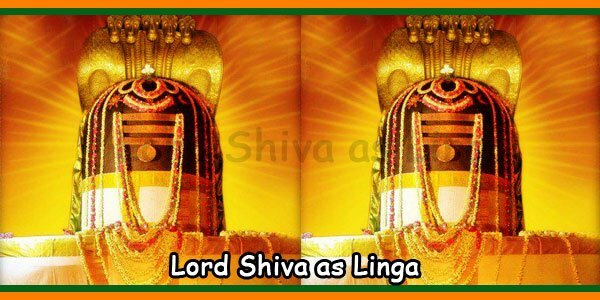 Many books have been written about the grandeur of the temple and its divinity and can also be deduced from various hymns composed to praise the Lord by the saints of Shaiva Siddhanta. .. अथ चरणशृण्‍गरहित नटराजस्तोत्रम.ह ..
lifted one foot which is bent. His lovely bracelets are set in motion of dance movements and hence are making a jingling sound. He is like ointment to the eyes of Patanjali by whose application the vision gets clear for receiving knowledge. However, he is free from contamination of any kind. He destroys the cycle of birth (and death). He possesses the loveliness of Kadamba tree; wears the sky as garment. His throat is dark like the multitude of rainy clouds. He is the jewel in the ocean of consciousness. He is the the Sun blossoming the lotus- heart of wise persons. The great one has crushed yama by his feet. His body is decorated with ash. He is inclined to brush aside cupid. His preciousness is saturated in the syllable – AUM. 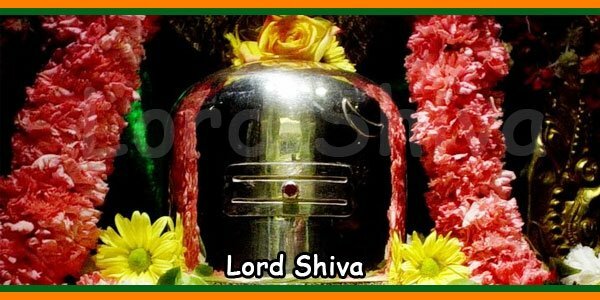 Heartily resort to the great dancer, Shiva residing in the holy place, Chidambaram. The tiny bells attached to his bracelets which are shining with innumerable gems of nine kinds are making a sweet jingling sound. The dancing movements of his feet are accompanied by the drum in the hands of Mukunda (vishnu) and vidhi (brahma). He is closely surrounded by Vishnu, riding a chariot to which a bird (Garuda) is yoked, by kartikeya, riding a chariot to which a peacock is yoked, by a troupe of Gana-s consisting of Srngi, Riti, Bhrngi etc headed by Nandi. Prominent sages like Sananda and Sanaka are saluting his feet. resides in the interior of sages hearts. He wields a lovely body made up of the following components – water, sky, moon, earth, wind, fire, sacrificer (atman) and Sun. 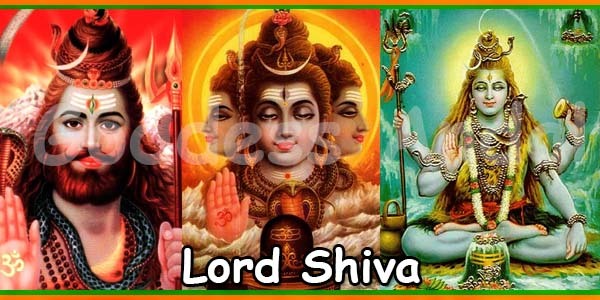 His riches are infinite; he is the jewel of the three worlds having three eyes, he is incline to smash the three cities of Tripura. The god who takes pity (on the distressed) is saluted by Sage Sananda. delightful to persons who bow down to him. Parvati. He has swallowed poison arising out of ocean in order to save the world from its adverse effects. He is a store-house of qualities, not comparable to anyone else. He has given boons to sage, Sananda. Having a face which is delightful like the moon, he has attained the blissful state. lovely kumkuma. Mukunda himself is his arrow. He effectively grants the desire to those who salute him. The multitude of Vedic texts are his horses (or mind). The incomparable God accompanied by Chandika has quickly destroyed the cities of demon tripura. 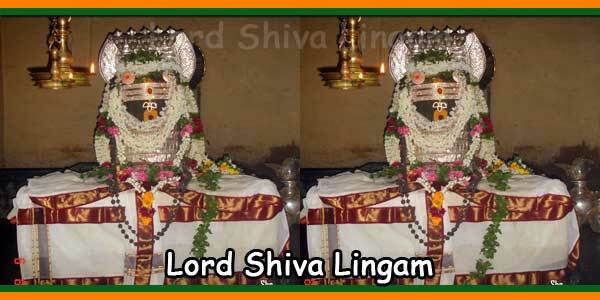 Heartily resort to the great dancer, Lord Shiva, who resides in the holy place, Chidambaram. Birthless, he is an enemy of Cupid. He bears the burden of the earth, He is intensely compassionate to all. The killer of demon Andhaka is capable of holding burning fire. Gods headed by Indra are constantly falling at His feet. He is having a body which has got the luster of a group of hundred rising suns and is fragrant. He is praised by Patanjali and is like a parrot in the cage of the syllable Omkara. does not steep into the ocean of worldly existence which causes great sorrow and sinfulness.